Between July and December, the organisation received 661 complaints relating to the issue. Those complaints are likely to represent only a fraction of the businesses and residential consumers affected, the TIO said. Sometimes the problem relates to consumer inaction — for example failing to apply to migrate to the NBN before the copper network is switched off in their area, providing incomplete or incorrect number transfer details, or cancelling an existing service before migration is completed. In other cases, the issue is on the provider side, the TIO said — with common reasons including staff and system errors, a provider disconnecting a service before the NBN connection is completed (if a consumer is changing providers during the migration), as well as the “Increased complexity of NBN connections requiring interaction with the existing copper network”. The telco complaints watchdog made a series of recommendations for retail service providers to help minimise the problem, including making a number of modifications to the customer order processes, such as requiring consumers to opt-out of keeping their existing number following the transition to the new network (instead of opting-in). The TIO said that retail service providers should also ensure that their advice for consumers about the copper network switch-off date for a particular area is consistent with NBN’s data, as well as ensure that they have procedures in place to make sure that there is an active NBN connection at a residence before switching off an existing fixed-line phone service. The TIO also recommended that RSPs improve their communication between each other to reduce the loss of numbers as well as make it easier to retrieve disconnected numbers. “Loss of phone numbers during an NBN migration can be a stressful experience for consumers and small businesses,” shadow communications minister Michelle Rowland said. “It is encouraging to see the TIO put a spotlight on this issue as there remains sensible scope for improvements in how retailers manage this process,” the Labor MP said. 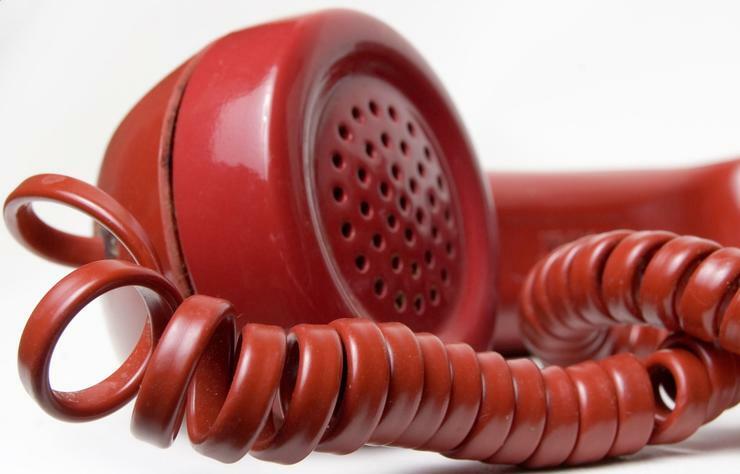 The federal government is currently considering changes to telecommunications complaints handling that may see significant changes to the mandate of the TIO or even its replacement.